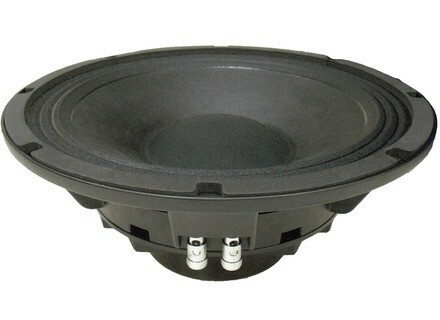 12P80Nd, 12" loudspeaker from Beyma. 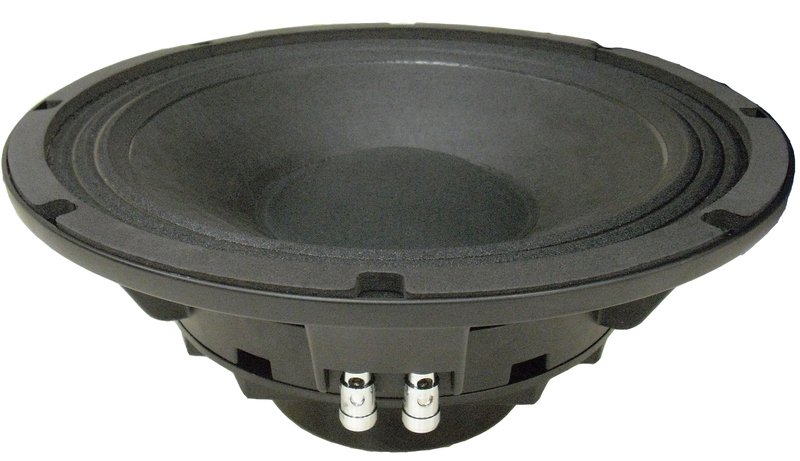 Beyma announced a new 12” model, designed to increase the P80Nd loudspeaker family. Low Resonant frequency: 45 Hz. Extended controlled displacement: Xmax ± 7.5 mm. Extended mechanical displacement capability: Xpp 52 mm. For more info, check out www.beyma.com. Jensen Jet 10" Tornado Jensen Musical Instrument Speakers announced the latest addition to the Jensen Jet series, the 10" Tornado, sister to the 12" Tornado. Peavey MediaMatrix nControl MediaMatrix by Peavey recently unveiled nControl, a hardware and software package designed to expand the control capabilities of the MediaMatrix NION digital signal processing system.